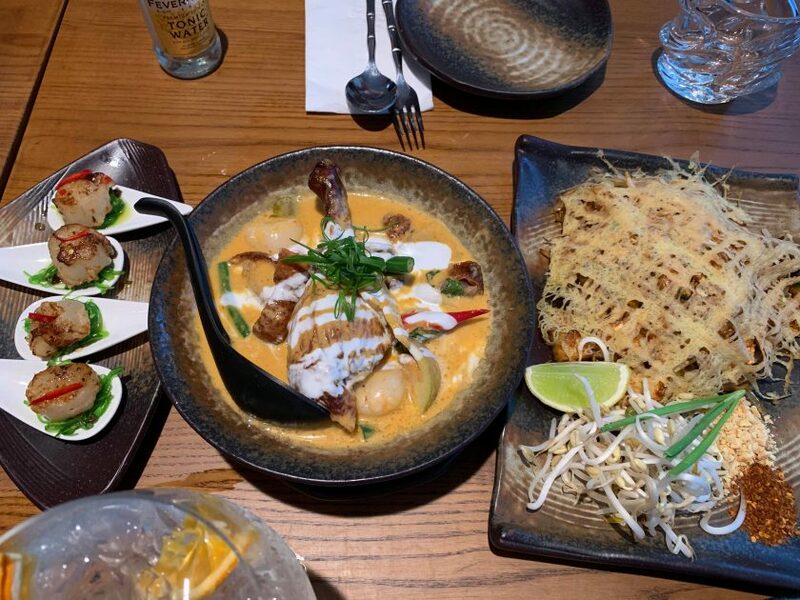 Thai food in Sydney is usually a stone’s throw away. 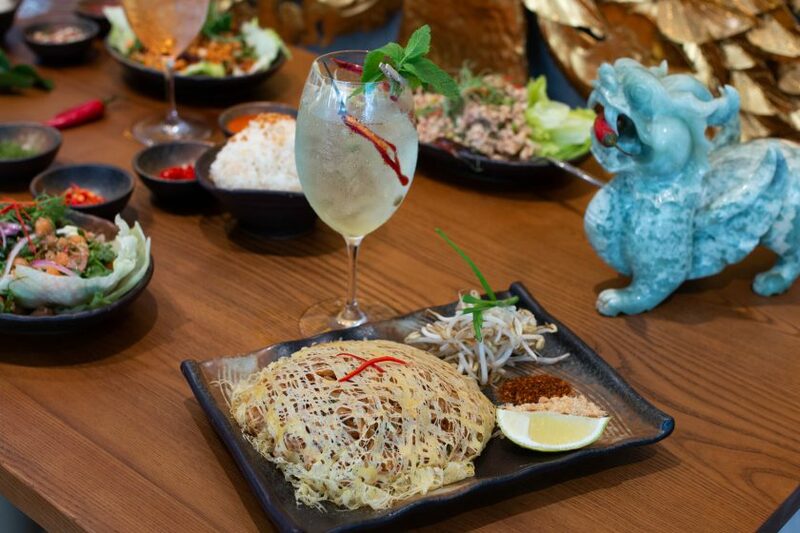 Within most suburbs, you’ll find a local Thai place that is a go-to Sunday night takeaway spot. It provides the crowd favourites of a western-style Pad Thai, salty Pad See Ew and spicy Pad Kee Mao. While these local gems serve their purpose of comfort food, they have narrowed our perception of the depth of Thai cuisine. Thai Rock subverts this by serving up authentic North East Thai food that isn’t meant to be a dine-and-dash experience. Owner David Boyd, together with his wife Stephanie run their family business using recipes that have been passed down through generations of Stephanie’s family who originate from the villages of the Isan regions in North East of Thailand. Adding to the family affair, their son Dylan, runs the bar and their daughter Chelsea, is the waitress that welcomes you and guides you to your table. 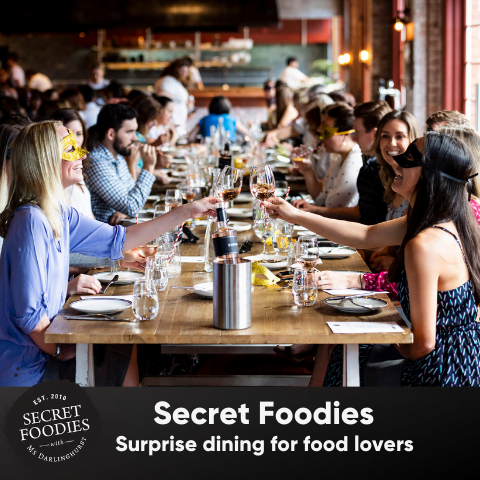 The 200-seat restaurant is equipped with an outdoor terrace and small garden where they grow kaffir lime and beetle leaf to be used in the kitchen. The décor is unequivocally Thai. With a large Buddha on the wall and Thai ornaments displayed around the room, it feels like you have entered into their family home. Glistening behind the bar there are 125 varieties of gin eagerly awaiting you. 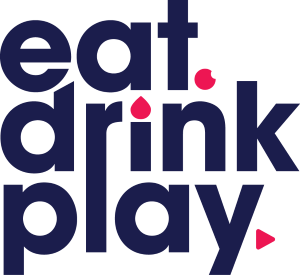 Thai Rock offers the unique opportunity to create a bespoke Gin Cocktail ($17-$19) based on your palate’s preferences. A funky flavour for spice lovers is their Wasabi Gin and Tonic. 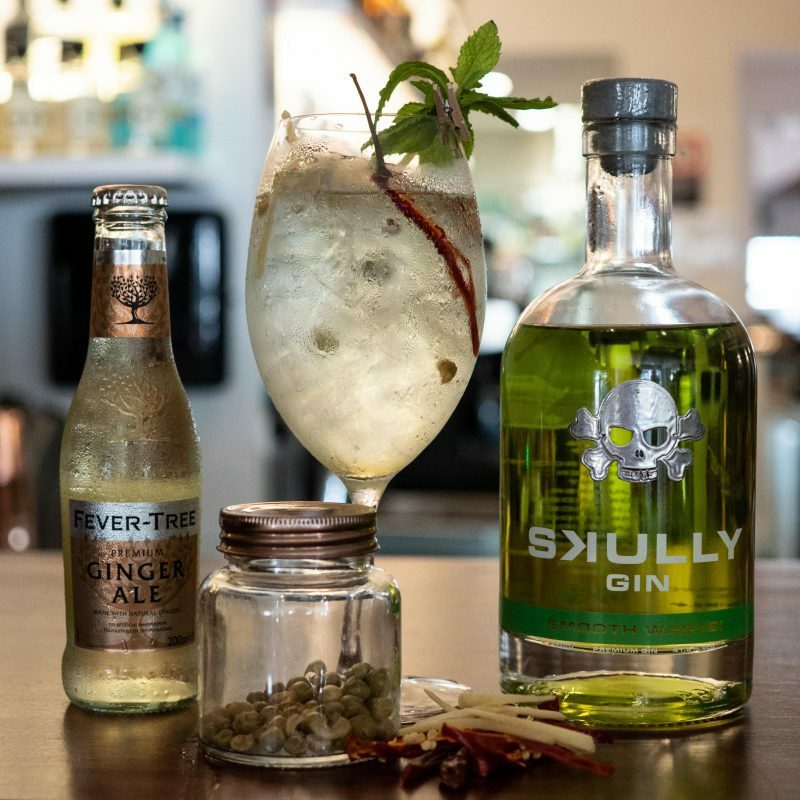 This cocktail combines Skully Gin, Fever-Tree Ginger Ale and is muddled with dried chilli. They also offer a variety of mild German beers on tap and an extensive Australian wine list. To eat, you’ll have to sift through more of a novel than a menu. With 62 pages, the menu’s offering has been split into east and west, with western entrees including potato chips and garlic bread. These seem to have been included to appease small children and picky eaters, which are one and the same. So, if you get overwhelmed by choices, let the below guide you and when in doubt – stick to what they do best, Thai food. Seared Scallops ($17.40) sit on a bed of bright green seaweed and are topped with fresh chilli. These little morsels will provide your tastebuds with a spray of ocean freshness. The scallop is juicy and tender and coated in a sweet chilli sauce that flows well with the strong currents of salty seaweed. 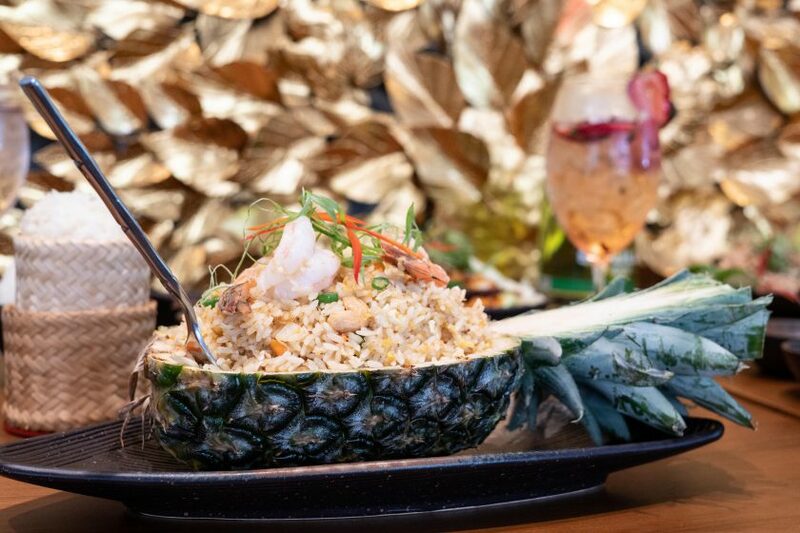 Pineapple Fried Rice ($17.90), will evoke within you the caves of Thailand with its tangy tropical flavours. The fried rice is presented in a fresh pineapple and comes with egg, sultanas, diced carrots, diced green beans, pineapple and cashew nuts. The mix of ingredients means that each bite is a delicate balance between sweet and savoury. 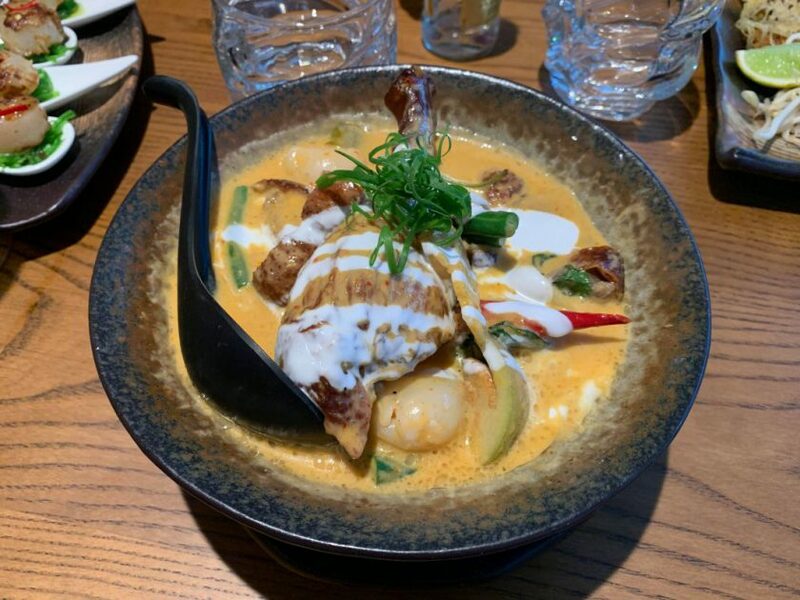 Roast Duck Curry ($20.90), is served in a red curry sauce with lychees, green beans, capsicum, bamboo, eggplant, kaffir lime leaves and basil. Pea-sized eggplant has been used to create a pleasant bitterness that cuts through the rich creamy coconut broth. The duck is succulent and well distributed throughout the curry to make sure no one misses out. Similar flavours of red curry are echoed in their Choo Chee Prawns ($20.90). The king prawns have been perfectly cooked and are coated in a thick gloss of coconut infused spicy red curry. To absorb the rich red curry, get the Sticky Rice ($4.50). The sticky texture of the rice ensures each grain doesn’t fall away as it soaks-up sauce. The hype around their Volcanic Rock Eye Fillet ($35) was as buoyant as a helium balloon. However, the excitement of the dish deflated quickly. Steak and chips with gravy are what arrived and did not align with the delicate flavours of the other more sophisticated Thai dishes. While the experience of being presented with a 480-degree hot rock might appeal to some, it’s certainly not for all. A stand out is their Pad Thai ($17.90), which comes with chicken, shallots, crushed peanuts, chilli flakes, chives and beansprouts. This dish was overlayered with a thin egg laced net, which you cut through to reveal oodles of delicious noodles. 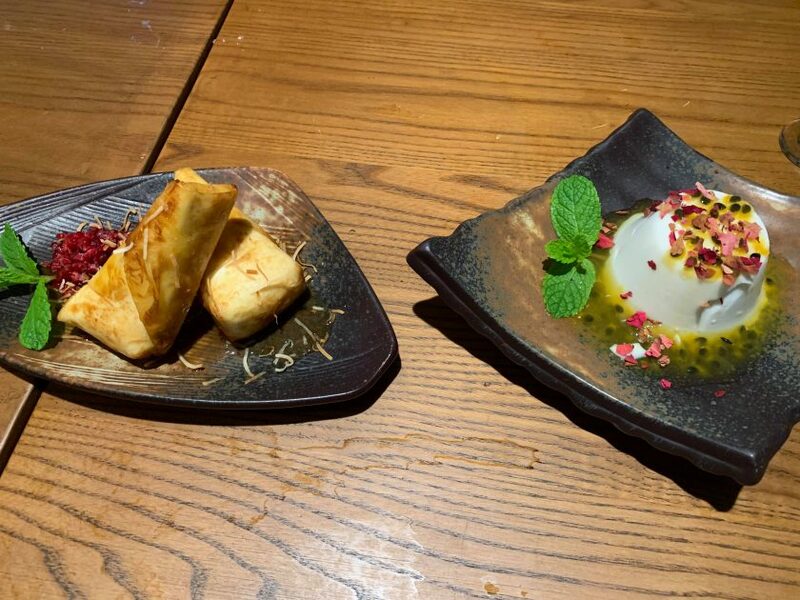 While Asian banquets don’t tend to be long on sweet endings, Thai Rock offers a range of Thai inspired desserts. Flavours of coconut weave throughout their desserts making a harmonious ending to the meal. Fried Ice Cream ($14.90) is wrapped in crisp filo pastry and drizzled with salted caramel and toasted shredded coconut. The warm pastry is reminiscent of baklava with its light and flaky texture making it the perfect accompaniment to cold silky smooth ice-cream. Coconut Pannacotta ($14.90) trembles at the sight of a spoon. You’ll find yourself double-dipping to indulge in the sweet coconut cream, which is topped with a sharp passion fruit coulis. 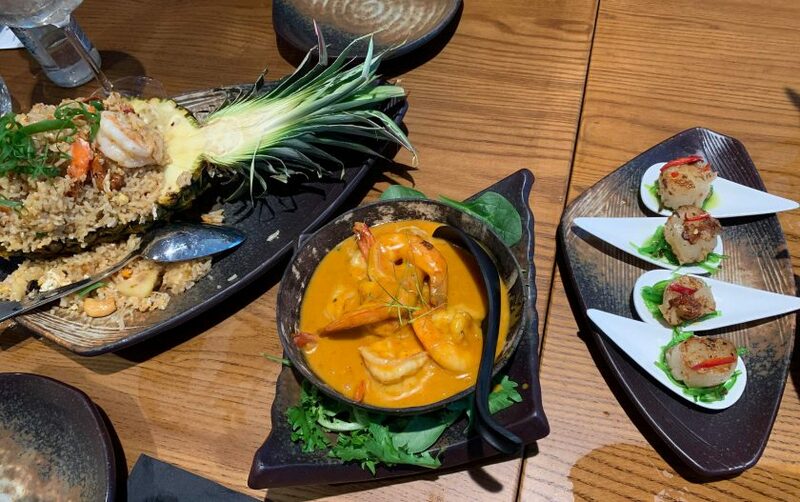 While the menu at Thai Rock might feel overwhelming on first glance, if you cut through the noise you’ll find delicious authentic Thai cuisine that will rock your world.